I received a personal invitation from Paul Skinner to the launch of his new book ‘Collaborative Advantage: How collaboration beats competition as a strategy for success’. 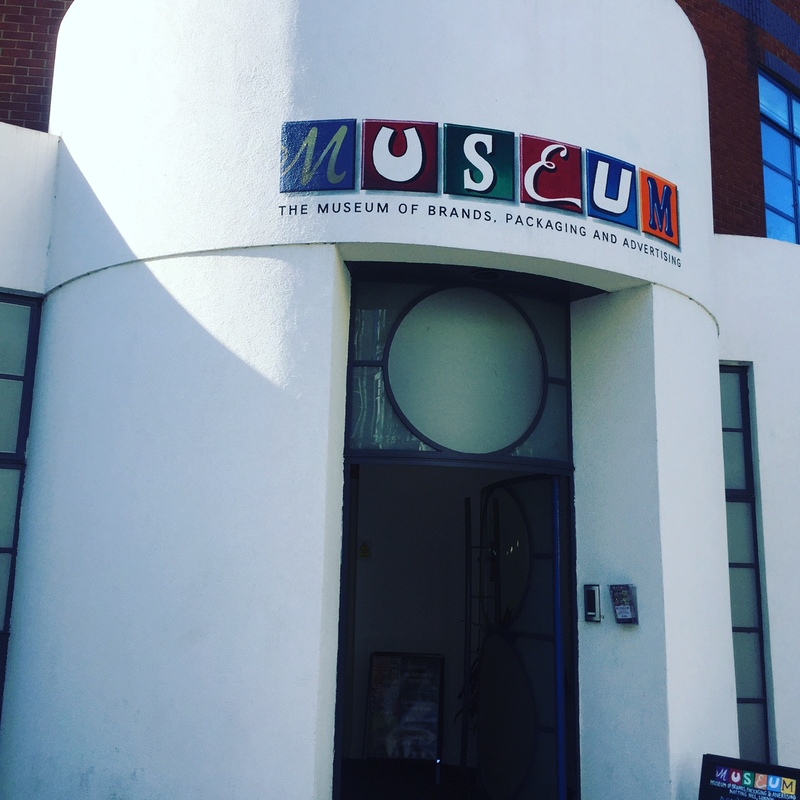 The event took place on Friday, 22nd June, at the Museum of Brands Packaging and Advertising. The venue is one of Ladbroke Grove’s hidden treasures, full of brands and packaging from times gone by and well worth a visit. As well as being a Strategic Consultant, Paul is also the founder of ‘Pimp My Cause’. 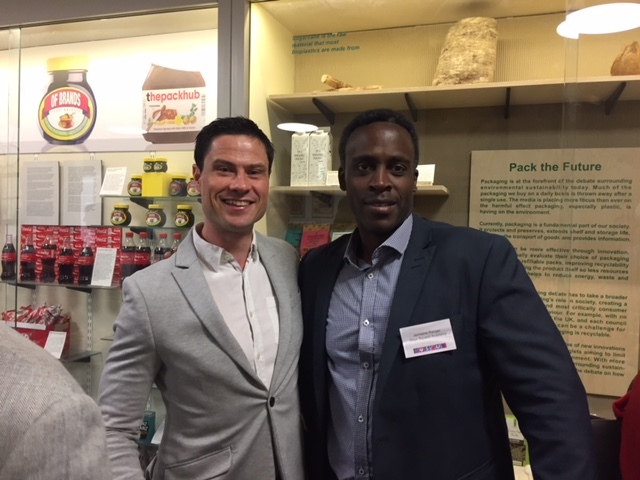 It was through this very worthy organisation that Feel Good Co-operative met Jermaine who become a volunteer with us, taking on the role of Marketing Manager. It was great for Jermaine and me to finally meet Paul, and we also had the opportunity to do a bit of networking too. 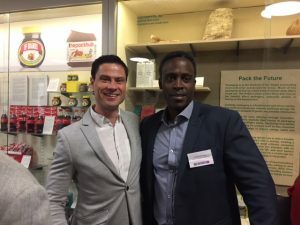 When I started the Feel Good Co-operative, it was my own vision of collaborative advantage; bringing together like-minded professionals to volunteer their time and skills, free of charge, to provide low cost complementary therapies to the residents of Thamesmead. Feel Good also collaborates with a number of other local agencies, including Peabody Trust, Oxleas NHS, the Capital Community Foundation and Wellbeing Link, our sister organisation in Dartford. A study, commissioned by the Prince of Wales, stated that many people in less well-off areas did not have access to complementary therapy because it remains out of reach to many low income families. These are often the very people who could gain the most benefit from its provision. Without the collaboration of our highly qualified and experienced volunteers, Feel Good would not exist. By collaborating with other organisations in the local community, helps us to reach even more disadvantaged people in need of holistic care. Paul has written a fascinating book about Collaborative Advantage in commerce. Personally, I feel that the world would be a better place if his ideas were taken forward. I highly recommend this book.